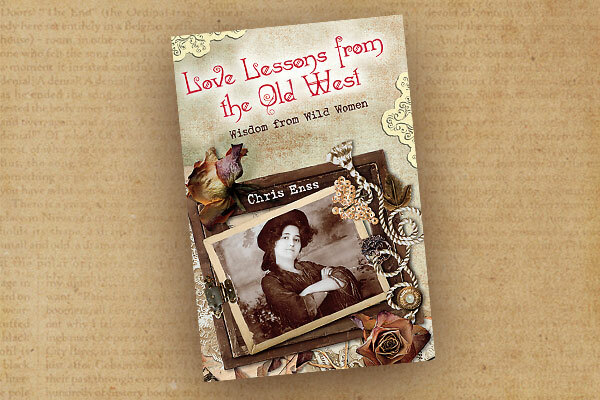 Chris Enss gives readers a fresh look at love in Love Lessons from the Old West: Wisdom from Wild Women during an era and in a region where strength and tenacity went hand in hand with heartbreak and romance. 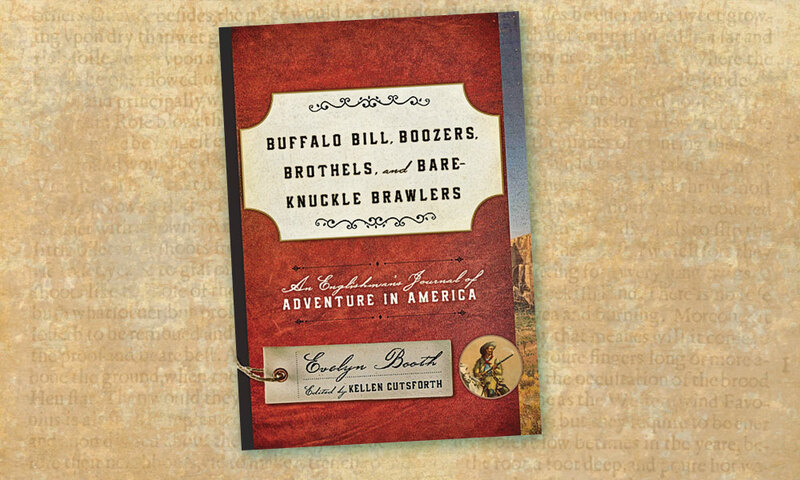 This book is a fun, fast read of the entertaining biographies of some of the most romantic and legendary relationships in the Old West. Enss paints sympathetic portraits of women across a broad spectrum of society, including Geronimo’s wives, frontier madams and gunfighters’ wives. She shows how the best love lessons come from those not afraid to break the rules. 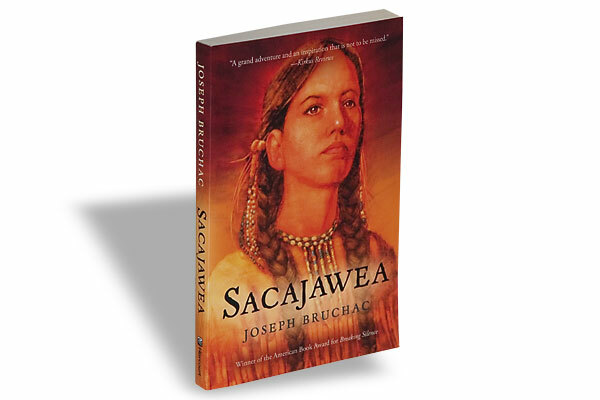 Sacajawea (Children’s Book) Joseph Bruchac, Harcourt, $5.95, Softcover. 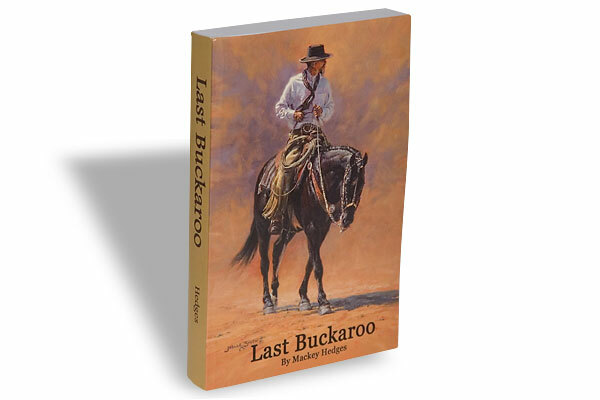 Last Buckaroo (Fiction) Mackey Hedges, Booksurge, $20, Hardcover.